Seriously, read this! This is why the Republicans think Reagan was a god? 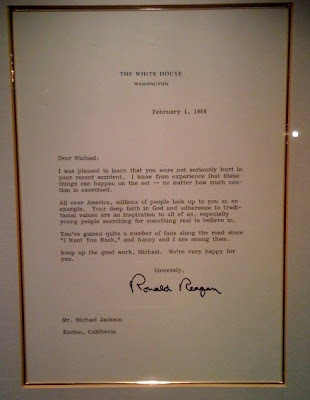 So much free time while in office he could write letters to his good buddy... Michael Jackson.